Fill yourself with the much-needed exuberance about health and fitness. 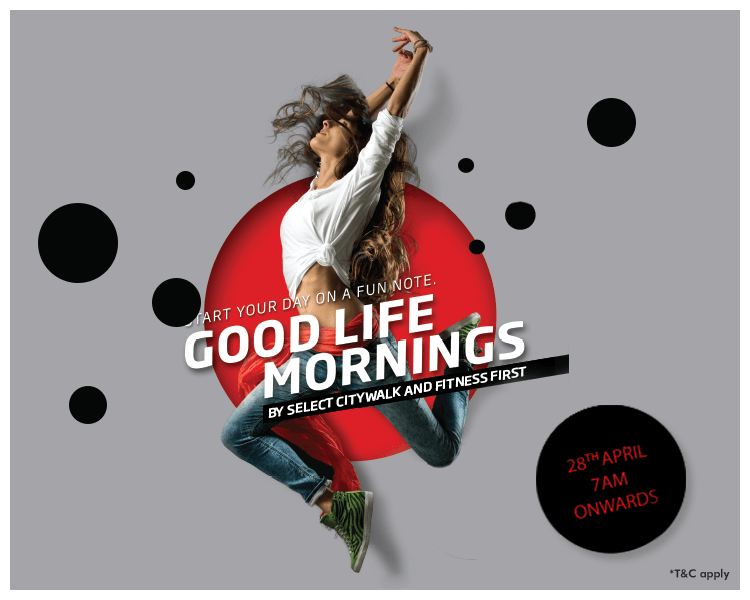 Select CITYWALK in association with Fitness First presents you “Good Life Mornings’ to give a kick-start to your day at The Plaza, 28th April, from 7:00 AM onwards! 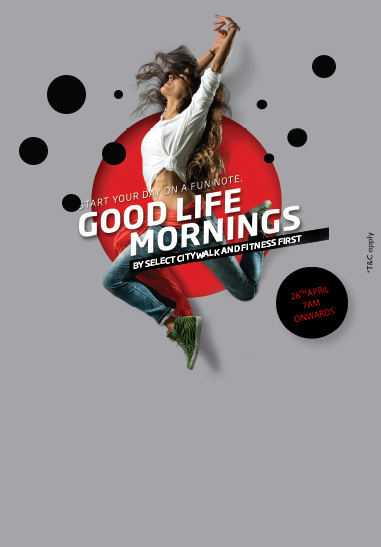 So bring along your friends and family and celebrate fitness in the most unique way possible with us. 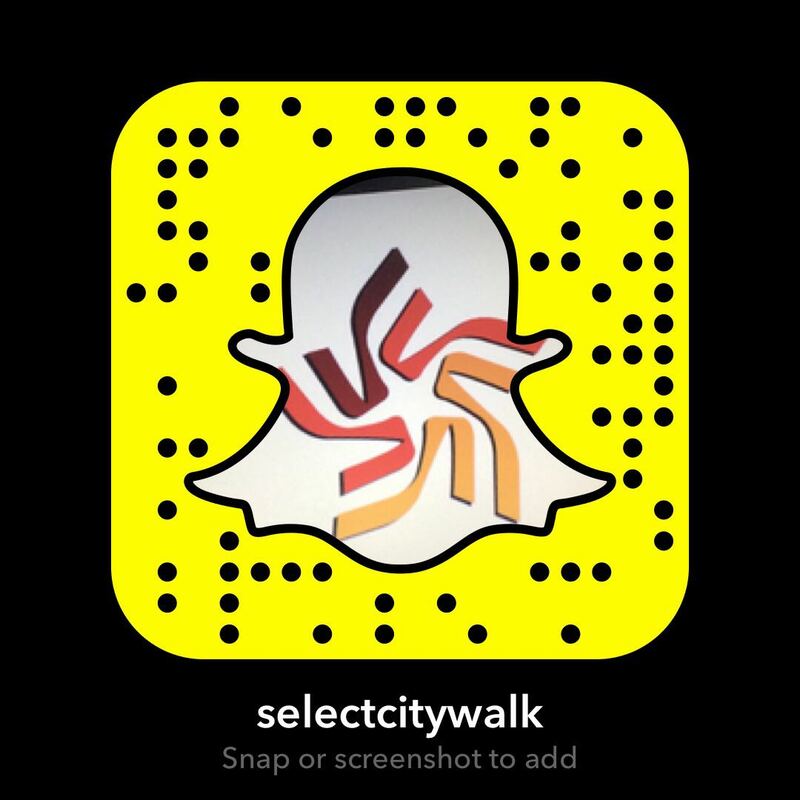 The entry is free for all on the first-come-first-serve basis.